If you’re planning a getaway to the Windy City and are wondering what to pack for Chicago, don’t just rely on its nickname to prepare your packing list. Chicago is very distinct in its four seasons so depending on the season you arrive, you might face a frost, the heat or the rain. Chicago is an incredible city with endless activities including many art museums, such as Museum of Contemporary Art and the Art Institutes. There’s also Millennium Park and Michigan Avenue, and the famous Sears Tower. Music joints are also to be seen along the way, best for the audio aficionado, and fill your hunger with delicious Chicago restaurants – don’t miss the trademark deep-dish pizza. Chicago values the uniqueness of its residents, exuding different styles inspired by its local art, music and culture scene. Knowing how to mix and match the right pieces in your travel capsule wardrobe is key to the city’s fashion, where layering is a must. 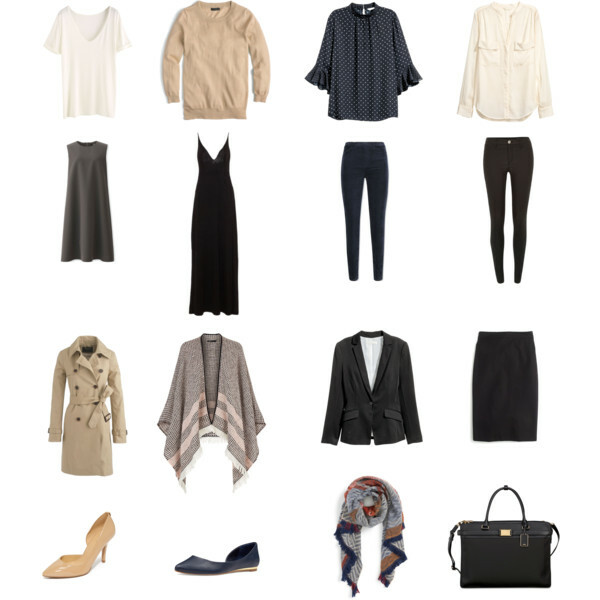 Follow these seasonal packing tips to help you determine what to pack for Chicago. As the snow melts away, wet streets are everywhere in the city. The temperature can very chilly, so you still need to wrap yourself in sweaters but you can loosen up from your thick winter clothing. During early spring, rubber shoes and rain boots are among the common footwear. There are also water-repellant boots to replace these practical shoes, putting function in fashion. Welcome the warmth of the sunshine with a much more comfortable wardrobe. Put those thick jackets in your closet and take out lighter outerwear. This is the perfect time to wear those floral skirts, paired with sleeved blouse and an overcoat. Layering is still essential, but you can keep it to a minimum. Read on for our top five picks on floral print dress and outfits showing you two ways to wear each one! Now here comes the scorching sun! Summertime is probably Chicago’s best season when you have the freedom to wear anything they like. 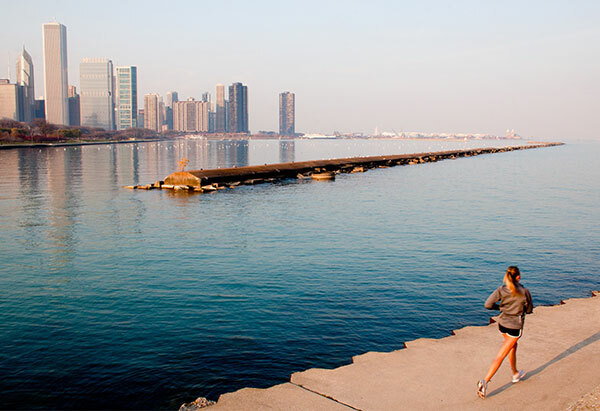 During this season, there is an average high temperature of 79⁰F -84⁰F; making outdoor activities very popular including the Lollapalooza music festival. 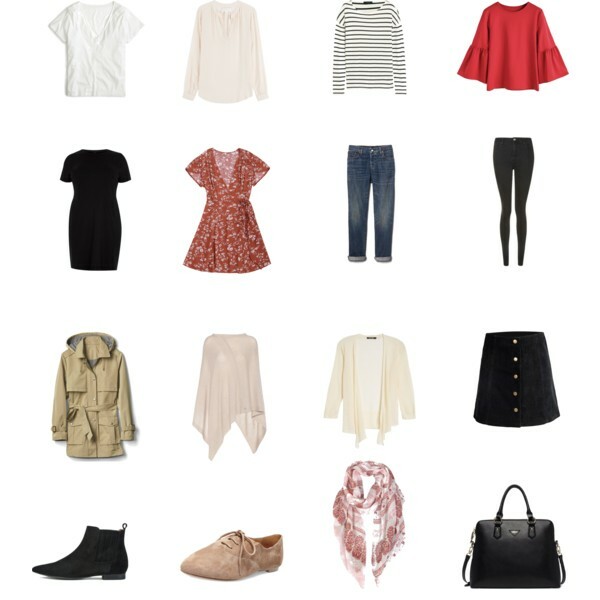 You will see people in day dresses, shorts, skirts, denim and relaxed tops for daily strolls. Bring out those strappy flats and show off your fresh pedi! Just because the sun is out doesn’t meant the sky will remain clear. In fact, summer season is also the wettest for a Chicago visit. Don’t forget to bring your umbrella and carry water bottles during your trip. At best, slather on your trusty sun screen to protect yourself from the fury of the sun. Take a look at 5 sundress outfits that transform an everyday summer dress! Autumn in Chicago averages in the temperature high of 75⁰F at the start of the season, up to 48⁰F in the end of the season. There is less of the heat yet there is a mild chill as the weather slowly transitions to winter. This is a nice time to visit the city, having the biggest percentage of clear days. You can enjoy being under the sun without being drenched out in its terrible warmth and fear of rains. Bring your sunnies on your visit, and have the freedom of layering your attire to its best mix. Fall fashion is always the best of the year. Wear a day dress topped with a cardigan, and finish it off with oxfords or kitten heels. Alternatively, choose trousers with printed knitted sweaters for that autumn feel. Never forget to pack an umbrella, just in case. Chicago is all white with snow during winter. In this season, expect the lowest temperature in the frosty 12⁰F during January and the highs averaging from 29 ⁰F to 33⁰F. Its moniker “Windy City” becomes a reality in winter, where drafty chills will leave the unprepared traveler in the cold. If you’re visiting the city in the midst of the weather, prepare your winter gear. Layering is key packing knitwear, thick mufflers and tights. Clothes with heavy fabrics are a common day and evening wear during this season in Chicago. Jeans are a must have and so are warm boots. Envelop yourself with woolly yet beautifully patterned pieces, and add some spice to it by wearing it with bright colors to bid away the dullness of the frost. Umbrellas are useful for protection against both the sun and the rain. Always carry one during your trip. Cardigans, sweaters and knitted overcoats come in handy during your stay in Chicago; while summer can be humid and hot, one can experience a downpour in this season. Chicago is all about layering clothes the right way; bring items you can mix and match for a whole new look. When shopping, the best place to go to is Michigan Avenue, where high-end designers and popular retail stores are all lined up in one location. Also, peek in some local boutiques to discover new favorites. Don’t forget, booking cheap accommodation in Chicago is made easy with Hostelbookers.com so you can save your cash for some fun souvenirs! 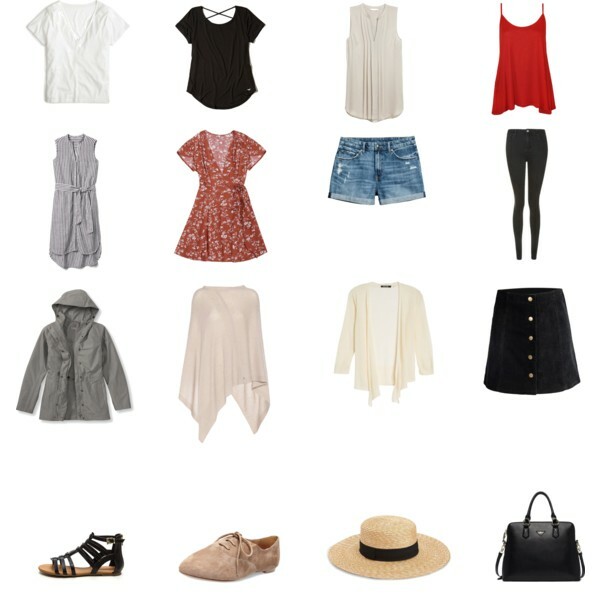 What are your packing tips for Chicago getaways? Share in the comments! 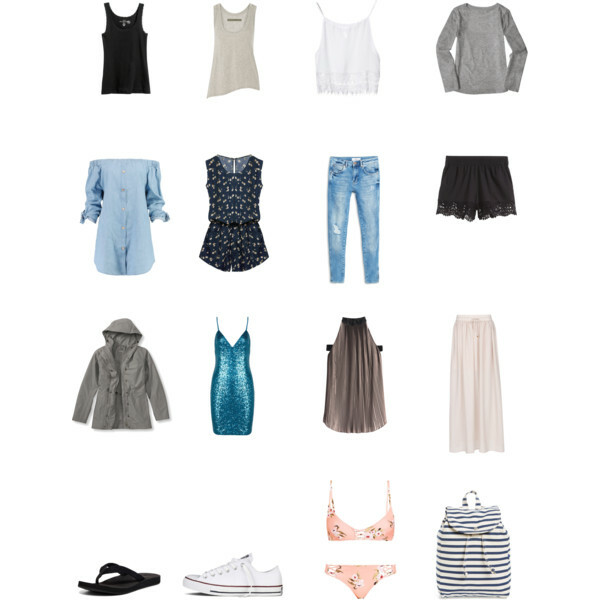 Hope you enjoyed this post on packing for Chicago getaways. Please share this post with your friends on Facebook, Twitter, and Pinterest. Thanks for reading! there are only a few things consistent about Chicago weather (from a native). ALWAYS bring a coat. even if it’s late June or mid-July, bring a jacket for 55 degrees. it always snows in April, and it’s usually after the first 80 degree day. if i had to pick one month to visit here, I’d pick September – it’s usually the best sun, warm in the day, but cooler at night. I will be in Chicago the first weekend in may. I should be following the spring suggestions? Hi there! Make sure to check weather.com before your trip to see the most accurate weather forecast then follow either the winter or spring tips from this post. Have a great trip! Where is that coat/cape from in the winter section? I need it in my life! it was from sheinside.com. Thanks for reading! Hi Ciara! Working on this for you. What time of year are you going? Thanks!